The Microsoft Hololens brings holograms to the real world. By using transparent lenses, spatial sound and the space around you, the holograms seem and sound like they are part of the real world. This is mixed reality. With the Microsoft Hololens, holograms remain in your sight, even when you walk around. You can also pin the holograms and walk around them to show your projects to visitors. To use the Microsoft Hololens, no associated equipment is required. So no powerful PCs or annoying cables. You put the glasses on and you can immediately get started and walk around freely. 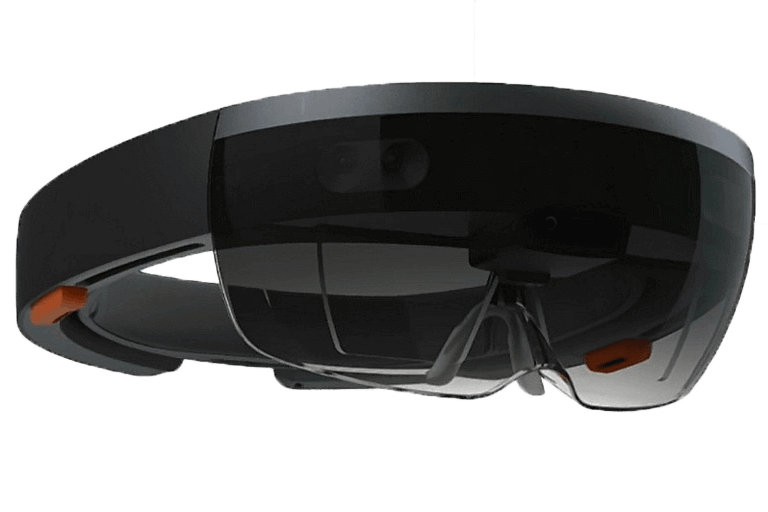 Do you want to rent the Microsoft Hololens? Request a free quotation immediately and receive the lowest price guaranteed! Always ask us for the best price. Not the lowest price you can find? We immediately match the price minus 10%.